At the southern tip of the Nilgiri Mountain range in Southern western India, where the states of Kerala, Tamil Nadu and Karnataka meet, where the misty mountains run down to the steamy jungle, there is a rich abundance of flora and fauna. Designated a UNESCO Biosphere Preserve, this area is home to numerous distinct tribal groups who still harvest wild herbs for medicine and who still practice some of the old ways of healing. 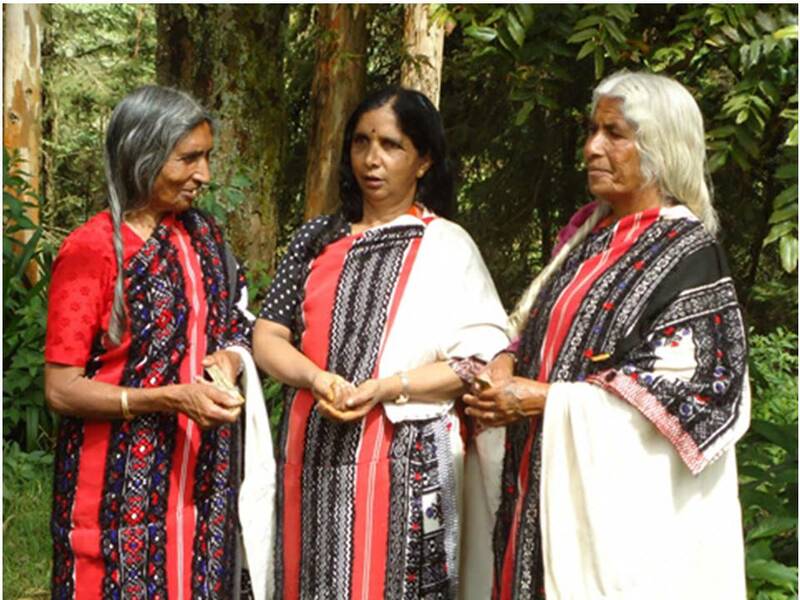 In 2011 Chanchal spent a month acting as staff botanist for a documentary film crew as they recorded these ancient ways and vanishing medicines. This illustrated talk will discuss 5 different tribal groups, their clothes, and customs, their traditional medicines and healing ways, and the challenges these people face in the modern world. Showcasing the beauty and the magic of India, temples and palaces, mountains and valleys, and highlighting unusual or useful plants, many of them unknown in western herbal medicinal practice. Diplomas in Botanic Garden Management and in Botanic Garden Education from Royal Botanic Gardens, Kew. Chanchal lives on Vancouver Island, British Columbia where she and her husband run Innisfree Farm and Botanic Garden, a 7 acre registered botanic garden specializing in food and medicine plants, and run apprenticeschips in organic gardening and herbal medicine. They also host Gardens without Borders, a federally registered not-for-profit society established to run therapy garden programs for people with disabilities. Carolyn Herriot – Natural Pest & Disease Control in the garden. Getting your garden into balance with nature means you spend more time enjoying the garden and less time fighting problems. In this talk Carolyn looks at the role of soil, insects and wildlife in maintaining a healthy garden. On Monday, September 18 we welcome Zac Kregosky of Plants I Dig Landscaping and Consulting. Zac will talk about xeriscaping, the art of creating gardens and landscaping to minimize water use and maximize water efficiency. Xeri is the Greek word for dry. It’s many benefits include reduced water use-by over 50%, depending on the design and plants used; saving time- less watering, trimming, weeding and mowing; saving money- less chemicals, fertilizer and replacement of dead plants. Plants whose natural requirements are appropriate to the local climate are emphasized, and care is taken to avoid losing water to evaporation and run-off. If you want your garden to give you maximum enjoyment and value for your expenditure of time and money, xeriscaping is the answer! Garden with the natural environmental conditions we live in rather than fighting against them. What a timely topic for the Comox Valley! On Monday June 19, CV Horticultural Society presents “Preserving the Harvest”. In this colourful presentation, Lynda Smith from Lawn to Food, will share new ideas on how to use our garden bounty daily and food saving methods for future consumption. She thinks about the word preserving in a waste-not context. “We all spend time and money growing food, lets make sure that most of it ends up in our bellies not the compost pile”. Eating, freezing, canning, dehydrating, pickling and fermentation are some of the topics that will be covered. Including tips on how to NOT get overwhelmed with garden produce abundance during the busy summer months. Meet ‘n’ Greet begins at 6:45 p.m., unless otherwise noted due to a special event planned for a meeting. Announcements and Club business starts promptly at 7:30 p.m. The Guest Speaker presentation follows. The meeting wraps up at about 9:00 p.m. after the Guest Speaker question period. At our May meeting we welcome Peggy Carswell and Kel Kelly with their presentation “Back from the Brink.” A trip to explore the northeast corner of India almost 20 years ago led these two Comox Valley residents on an amazing and challenging journey into the world of tea. They will present images and stories about their work with farmers and small-scale tea growers in villages in rural Assam, and share some interesting and not well-known facts about tea. They will also have a selection of teas for purchase, as well as some textiles from the region. The Comox Valley Horticultural Society welcomes Lynda Smith who has transformed her quarter acre suburban lot at 1483 Hillside Avenue in Comox into year round food production. She helps people take responsibility for their own health and food security by planting vegetable gardens, fruit shrubs and trees. Lynda competed on Chopped Canada last year, spreading her passionate “transform lawn to food production” message. She owns Urban Farm Stand which is stocked daily with seasonal produce from their organic gardens, baked goods, local free range eggs, bedding plants and artwork. 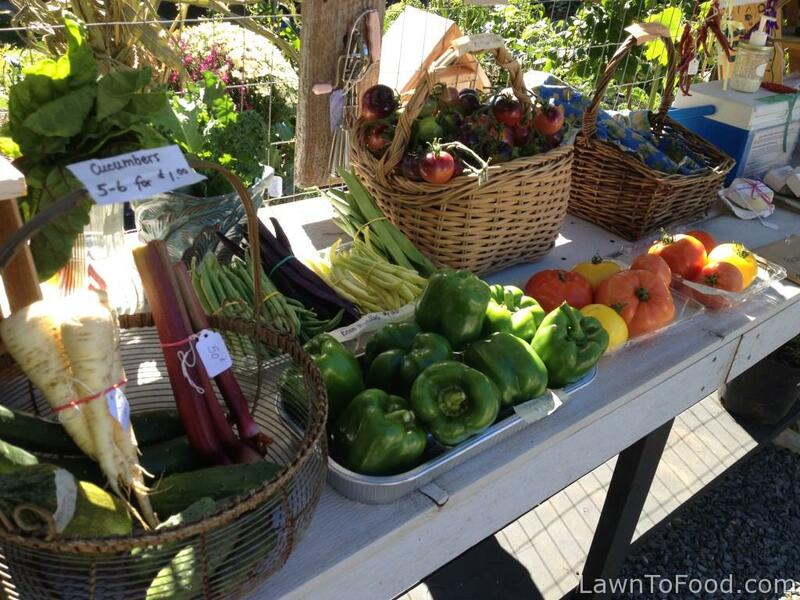 She also builds new gardens and provides seasonal maintenance for vegetable plots in Comox and Courtenay. If you aspire to have a few veggie pots on the patio, or grow a self-sufficient food supply, she can help you reach your goals through inspiration and/or perspiration. You too can live in a vibrant environment with nutritious food a few steps from your door. Her website at www.lawntofood.com is filled with food adventures, recipes and enthusiasm. This April 24 meeting is also our very popular Members Plant Sale, so don’t miss this opportunity to find some new plant treasures at very reasonable prices. Membership offers many benefits for only $20 (family couple $30). Further details can be found under the Membership tab above. Doors at the Courtenay Filberg open early at 6:30 pm for this meeting only. The meeting starts promptly at 7:30 pm. Using her magical powers, our Program Chair has waved her wand and has already scheduled another Guest Speaker for Monday night. Lynda Smith will be speaking about “Gardening with Kids.” For those of you that have children or grandchildren that you would like to get involved the garden and the hobby of gardening, this topic is going to be of great interest to you. We start at the usual time on Monday night – doors open at 6:45pm. And don’t forget it is our “Spring a Friend” meeting where all guests get into the meeting for free and are eligible to win a free 2017 CVHS membership (up to a $30 value)! 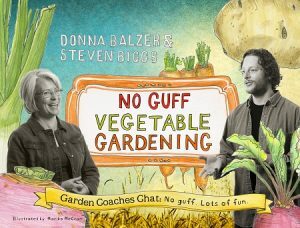 Our very special guest speaker Monday Feb. 20 features Donna Balzer, award winning HGTV host of Bugs & Blooms, a regular CBC radio guest in Alberta and a home gardener who says she makes mistakes so you don’t have to. Donna will speak to us on maximizing space in smaller gardens, by creatively cultivating in vertical gardens. You can grow more food more efficiently, and multiply your yields faster than breeding bunnies! Donna is also the co-author of the popular, NO GUFF Vegetable Gardening, with Steven Biggs. Their “she-says, he- says” banter shows there is more than one way to slice a tomato and turns growing gardens into a really fun process. Their gardening journey started out in Montreal, spending some quality time in Alberta and Qualicum Beach. With Donna’s 30 years of horticultural experience, her tips,techniques and hand outs will make this evening a “can’t miss” event. 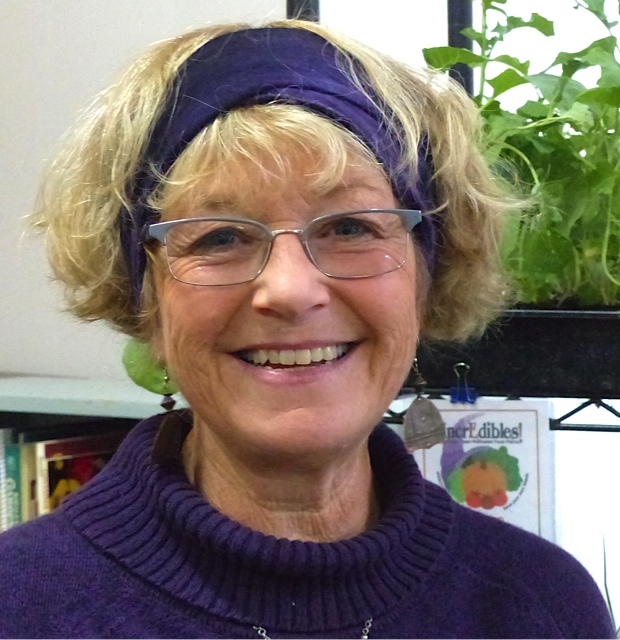 Donna is currently writing the Gardener’s Gratitude Journal, and Under Cover:Grow Food Faster, and is a contributor to Groundbreaking Food Gardens by Nikki Jabbour. Donna will have copies of her book available for $25 cash, or $27 (including GST) if paying by credit card. The doors at the Courtenay Filberg open at 6:45 pm, with our Guest Speaker starting around 7:45pm. Come early to fill out your $20 annual membership form (family $30) and join us to reap the many, many benefits of being a Comox Valley Horticultural Society member. Guests are welcome for a $5 charge. On Monday January 16, Comox Valley Horticultural Society welcomes Gordon Mackay, from Alba Plants in Cowichan Bay, with his very timely topic of Pruning Trees and Shrubs: the how, when and …WHY! Mackay will speak on pruning techniques, covering do’s and don’ts, with special reference to fruit trees, and summer and winter tasks. Gordon’s passion for all things green began in Glasgow, studying at the Threave School of Gardening, where he was mentored by Magnus Ramsay and achieved the top student award for plant identification. In 1994 he was invited to Vancouver Island to establish a specialty plant nursery, Alba Plants, and decided this was the place to be. He is a certified arborist with the International Society of Arboriculture, and instructor at the Horticultural Centre for the Pacific in Victoria. Our doors at the Florence Filberg Centre in Courtenay open at 6:30 p.m.
7:15 p.m. Announcements, Business, Election of Officers – starting 15 min. early! 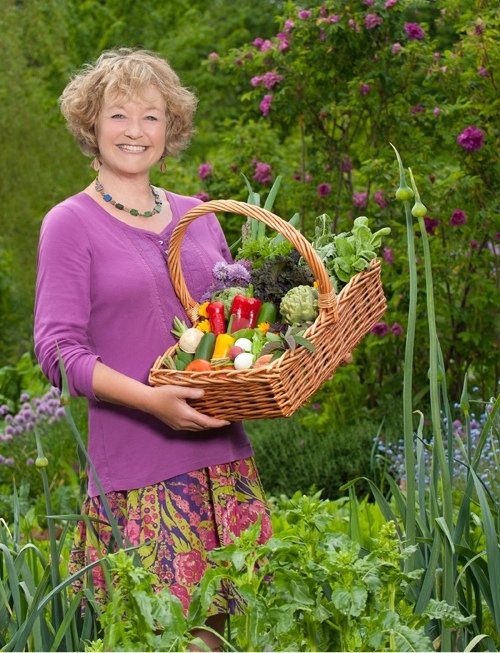 The Comox Valley Horticultural Society welcomes guest speaker Kem Luther to their October 17 Annual General meeting. The guest presentation will follow the AGM. In his recent book, Boundary Layer (Oregon State University Press, 2016), Kem Luther focuses on regions that lie between large, stable systems, showing how they develop their own rules and practice a logic that belongs to neither of the bounding systems. 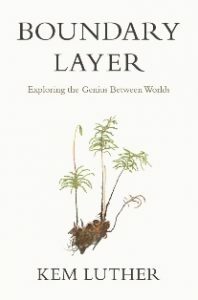 One of the in-between systems discussed in his book is the strange world of plant/fungal symbionts. In this slide talk, Kem overviews the science of mycorrhizal mushrooms and explores how research on mycorrhizas could shift our understanding species and ecosystems in the Pacific Northwest. Kem Luther grew up in the Nebraska Sandhills, studied at Cornell, the University of Chicago (PhD) and University of Toronto (MSc). 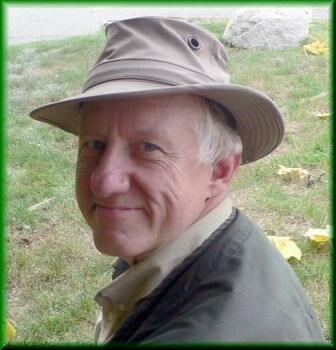 He taught at Eastern Mennonite University; Sheridan College where he was dean of a joint program in Communication, Culture, and Information Technology with the University of Toronto; at York University; and the University of Toronto. Copies of his books will be available for sale at the meeting. The CVHS welcomes all those who are interested in gardening and the natural world, from beginners to master gardeners. Non-member fee is $5.